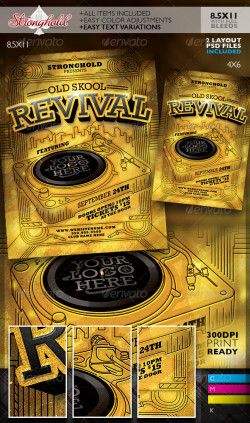 Stronghold Branding: Oldschool Revival DJ Event Flyer Template ABOUT : Here a nice throwback to 80’S DJ CLASSICS… The level of grunge ..
“Urban Touch” party flyer template for a urban mainstream music event or any other nightclub event. The design has a nice mix of urban .. 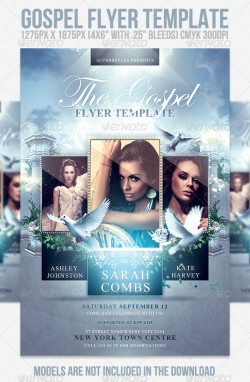 Gospel Flyer Template The people are not included in the download. Contact me via email if you would like more info on them. The PSD file .. 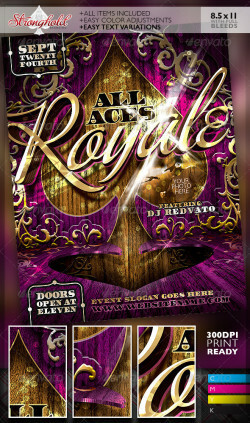 Stronghold Branding: All Aces Royale Event Party flyer Template About: It’s party time for a number of club, sweet sixteen or who even .. 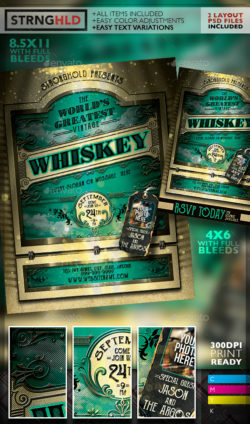 This is a flyer for all kind of party! You can modify everything very easy and quick. Changing the color style, picture, typo is no problem. 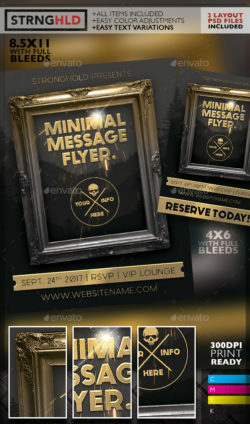 ..
Cityscape flyer is a trendy, urban professional looking flyer design template with changeable background and text colors. The design features ..
Brazil Soccer Flyer Template The best use for sport event.. PSD FEATURE 4 × 6 with .25 bleed 300 DPI CMYK Quick and Easy to edit Editable ..